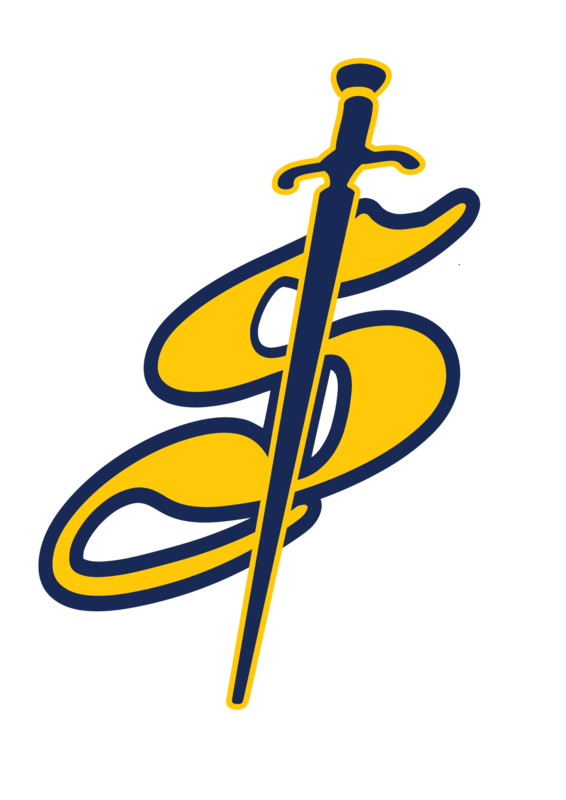 Crean Lutheran High School was in need of some branded items they could use to promote their school. 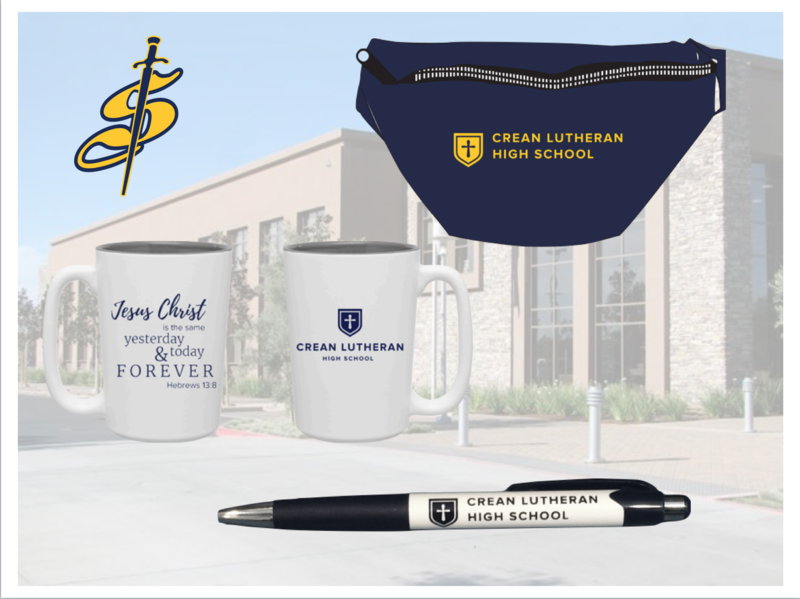 We created three promotional products for them, a mug, pen and fanny pack. Crean was very happy with how all three items turned out. It was a privilege working with them!